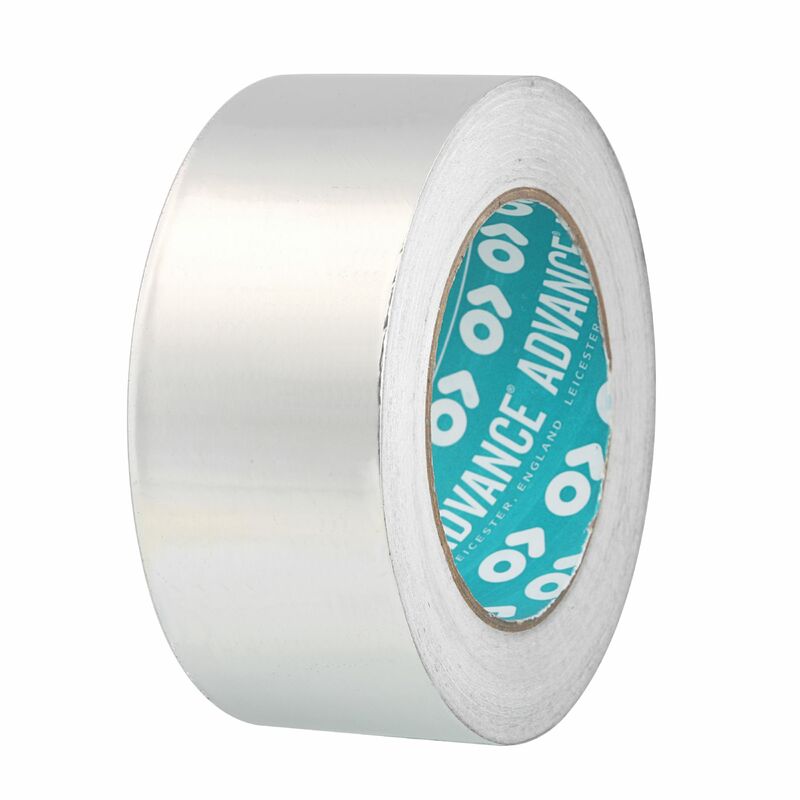 AT502 is the thinnest aluminium foil tape in our range at 30 microns thick. 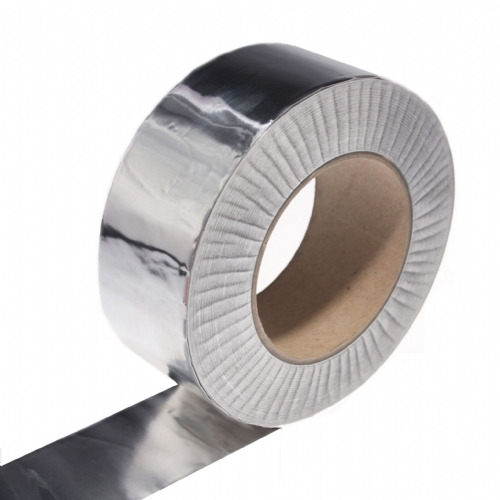 Supplied on a secondary paper liner and coated with a high tack acrylic adhesive. 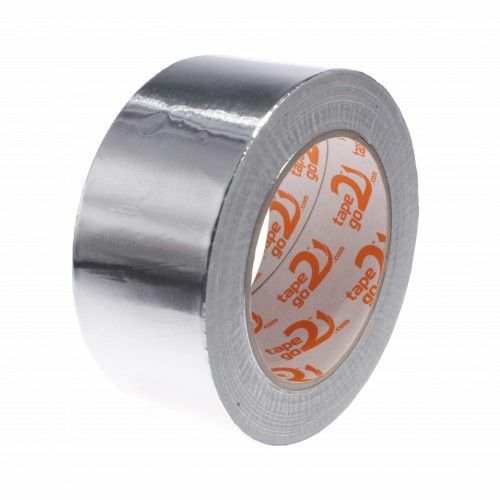 This product loves general purpose applications such as ducting and insulation. 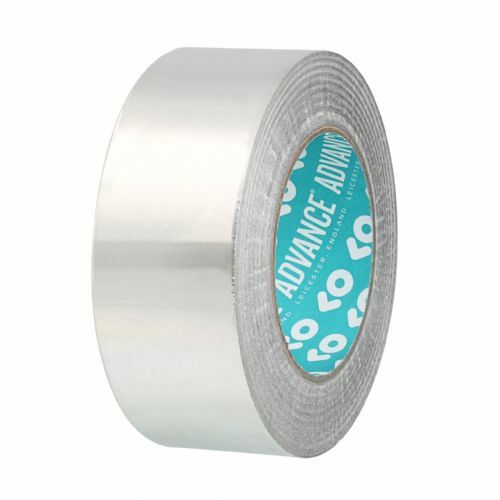 Able to perform at 110°C and flame retardant AT502 has a lot to boast about. 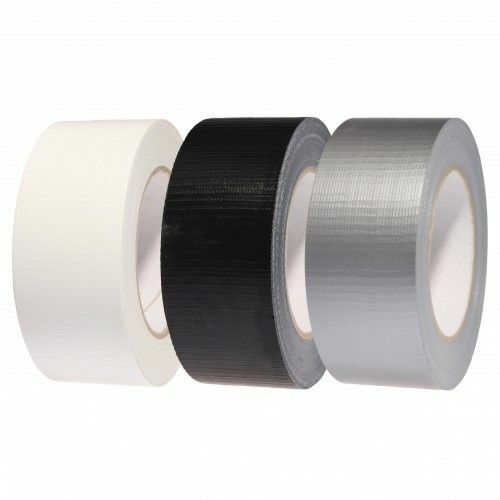 Thanks to its 30 micron film thickness this aluminium foil tape is ideal for die cutting into discs or bespoke shapes, and looks great with its high sheen, mirror finish.